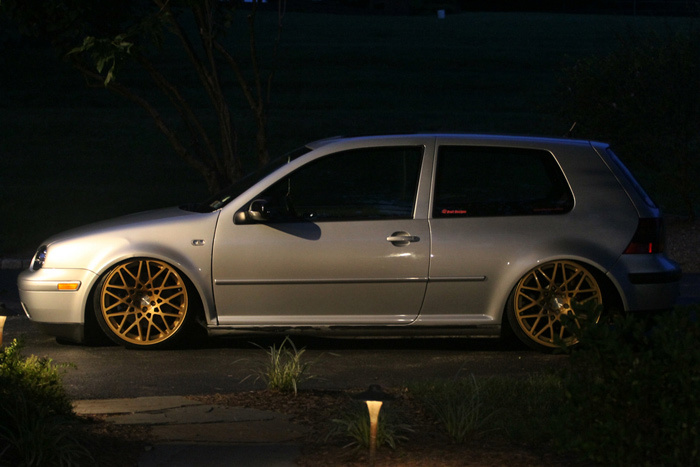 Anyone know where I can find more pictures of this VW? Looks damn good from what I can see. Edit: Thanks to @Tattoo24v (Mike) and blankets3 I was able to find more pics of this car which belongs to Andrew at Open Road Tuning. I could be wrong though as you are right it is odd the side repeaters appear. yeah probably the same. says its being rebuilt… accident? Thanks for the good words, guys! The car was parted and is currently for sale. I have had to upgrade to something larger in order to fit all my gear for shows. I had a blast with the car in the state you saw it and I will always love it in that form. However, as the business grew, I outgrew the space that the GTI offered. Thanks again for your compliments.